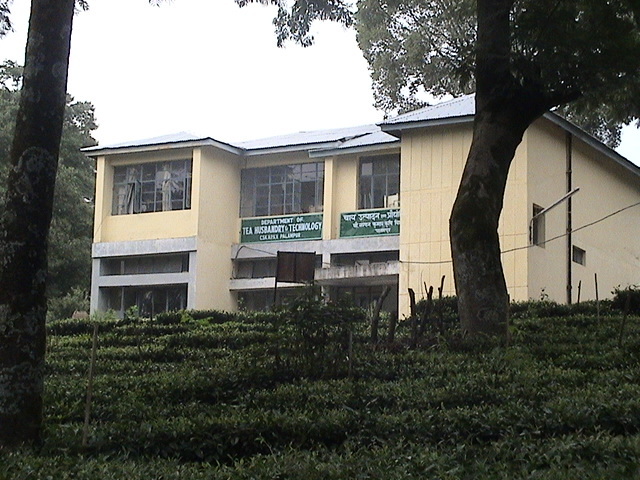 The Department of Tea Husbandry and Technology, a newly emerged department, came into existence during the year 2014 as independent departments with the objectives of teaching, research and extension education in the field of Tea husbandry and Technology to develop skilled and efficient human resource in Tea Husbandry The teaching activity is spread over both at U.G. and P.G. levels. Besides teaching, research and extension, Department of Tea Husbandry and Technology is acting as a commercial Farm enterprise by providing ample amount of income to the university. 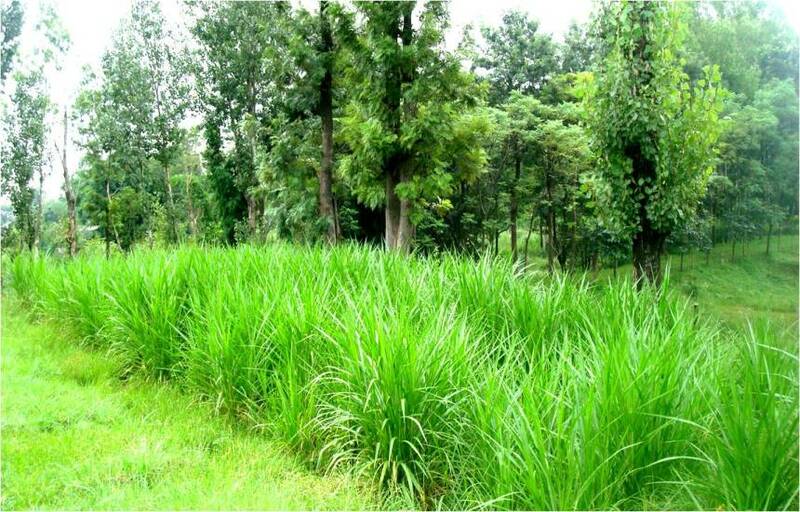 The university has allotted a sizeable area to undertake research and development activities on tea crop. Presently the department has 45 hectares of land most of which is in the process of development. Recently an additional area of 8 hectares which is in neglected state has been allotted to the department. These developmental activities will serve as the ‘MODEL UNITS’ for the planters of the region.